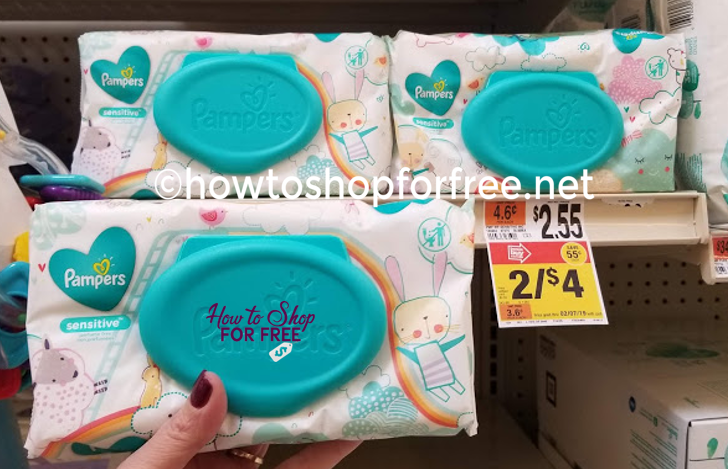 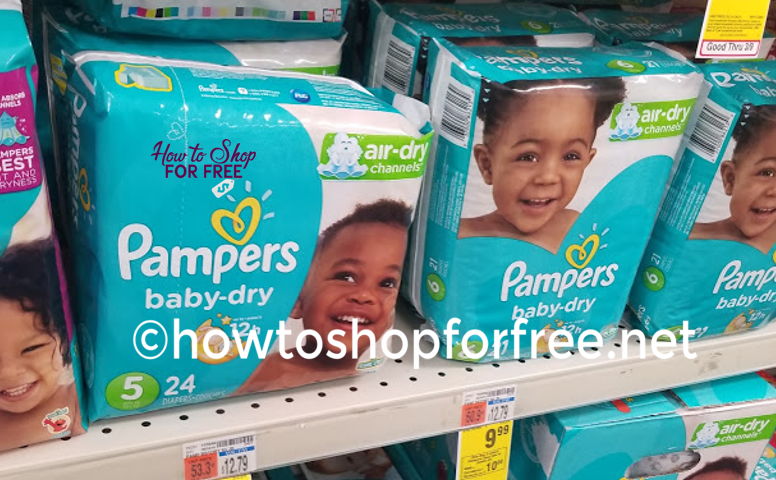 Pampers Wipes ONLY $1.00 at Stop & Shop! 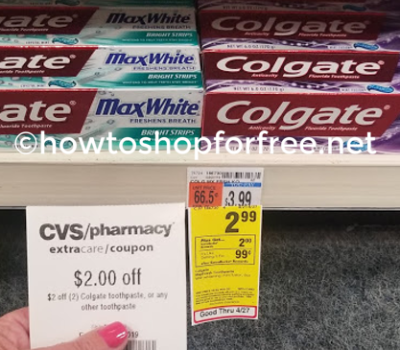 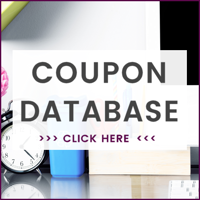 CVS Cash Card Baby Deal! 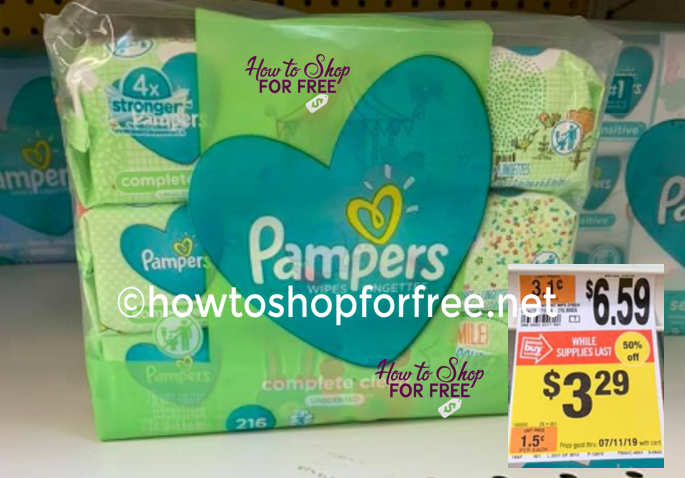 Pampers ONLY $3.59! 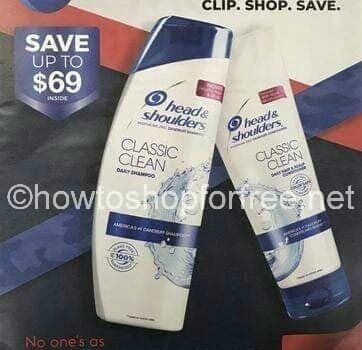 Johnson’s Shampoo & Wash ONLY $.99 at Stop & Shop! 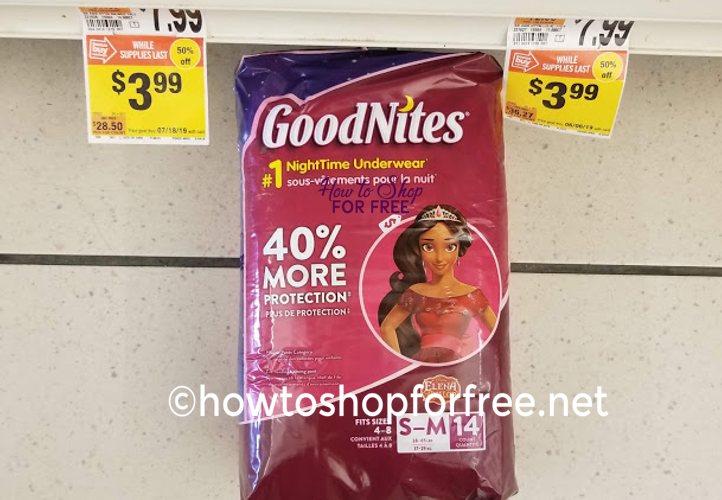 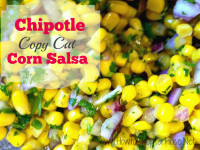 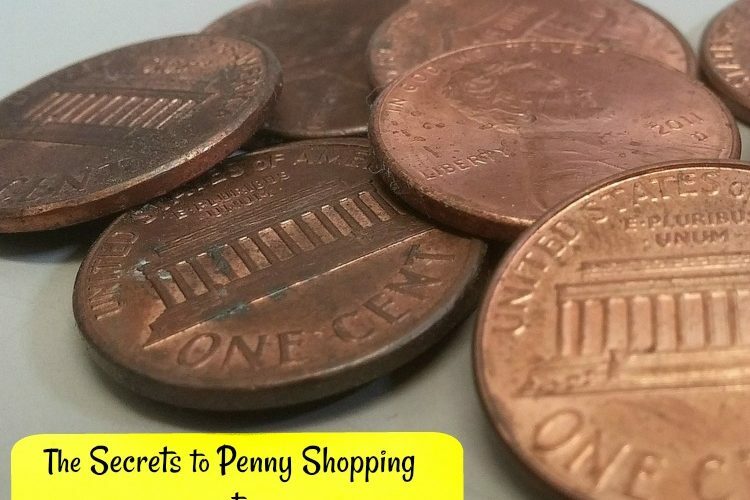 Goodnites ONLY $1.99 at Stop & Shop! 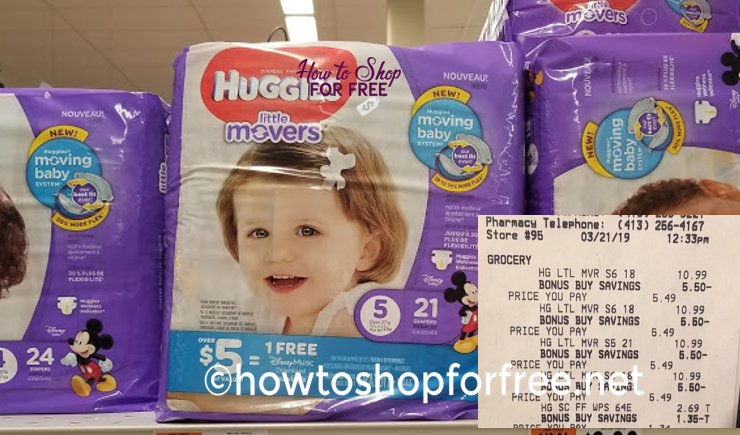 ~ CLEARANCE! 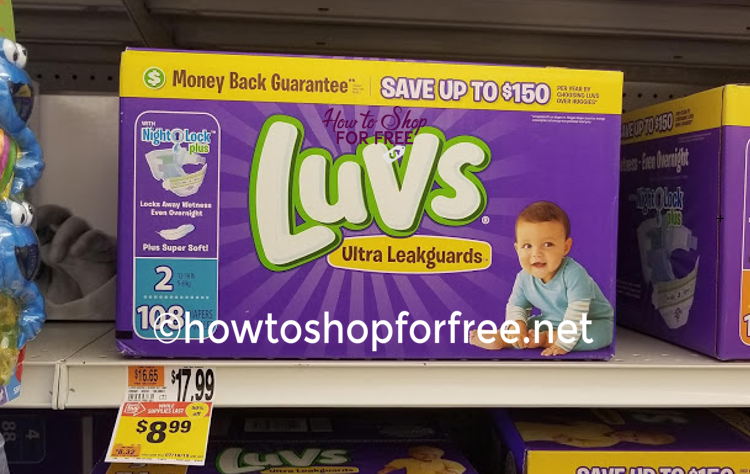 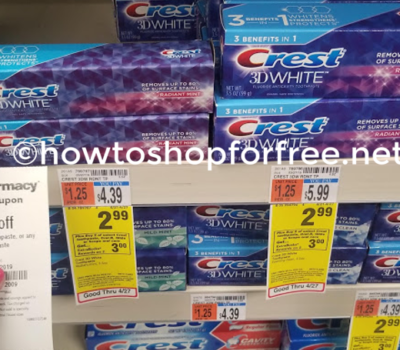 Luv’s Clearance at Stop & Shop! 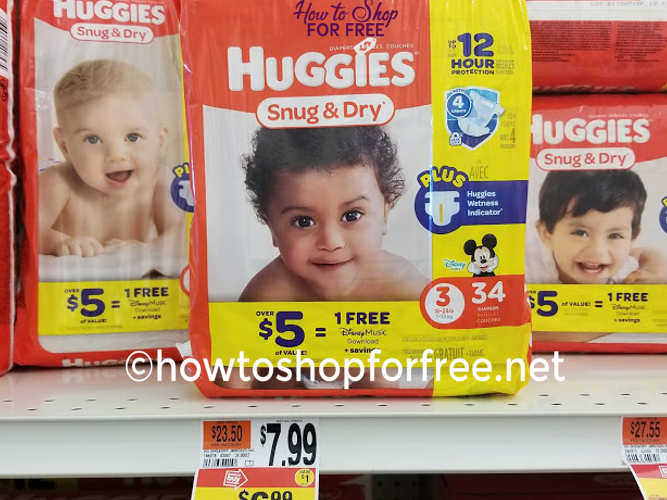 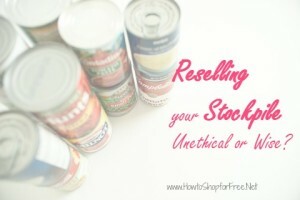 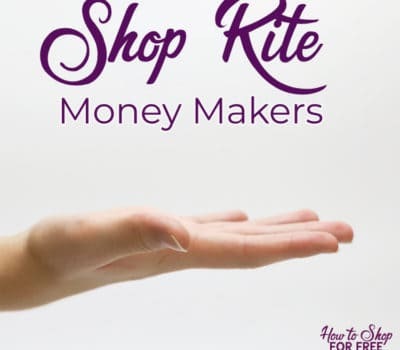 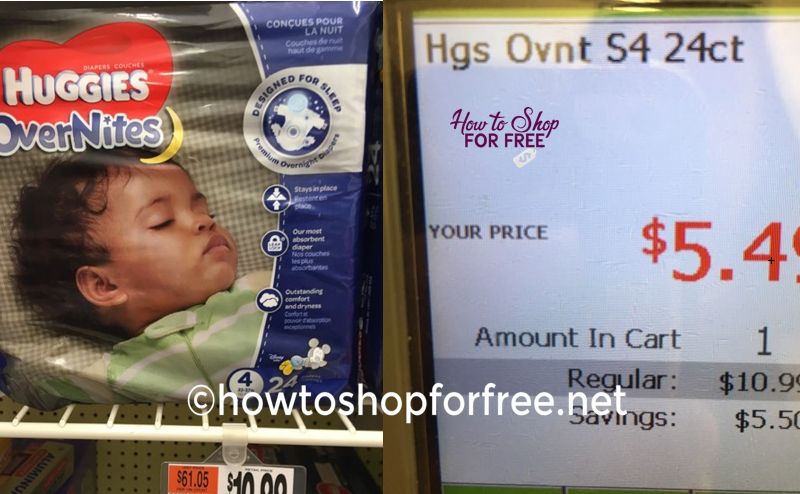 Huggies Stock Up Time at Stop & Shop! ~ MEOW! 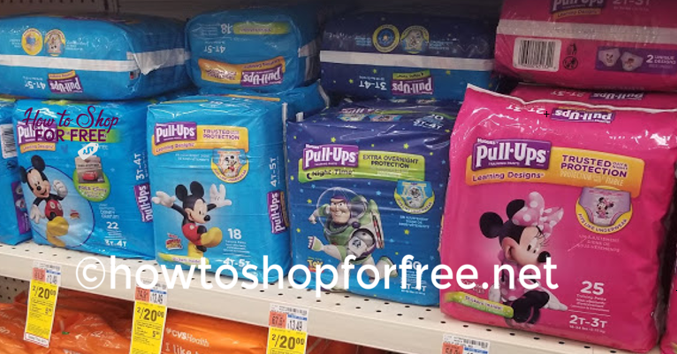 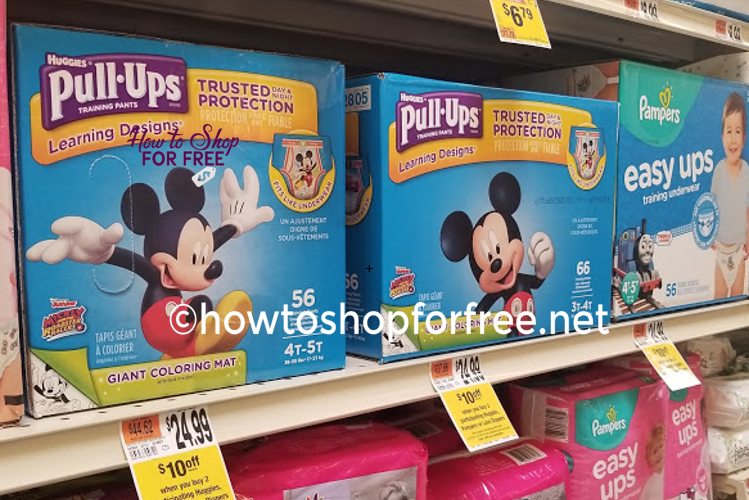 Huggies Pull-Ups as low as $2.76 at CVS! 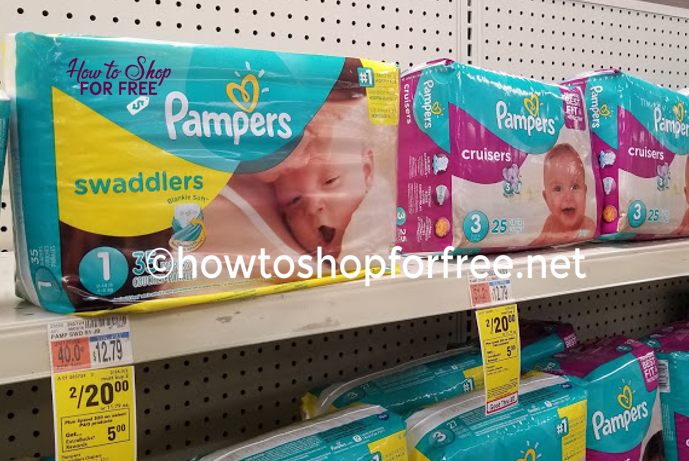 Nice Price for Pampers at CVS! 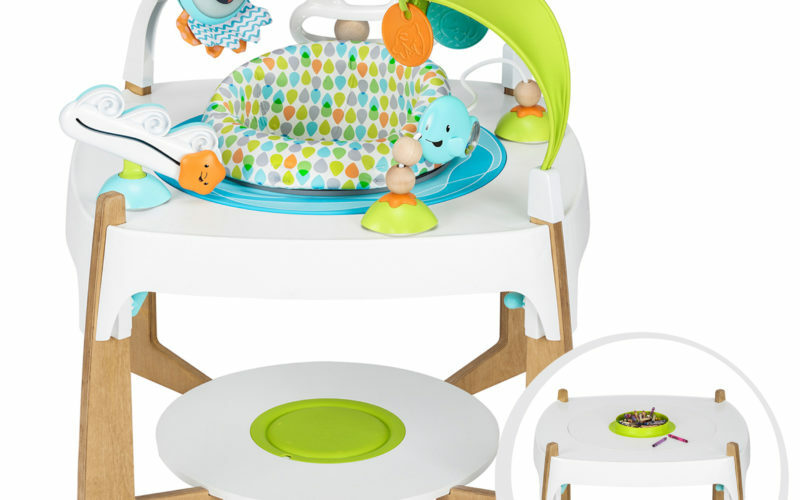 2 in 1 Exersaucer as low as $30! 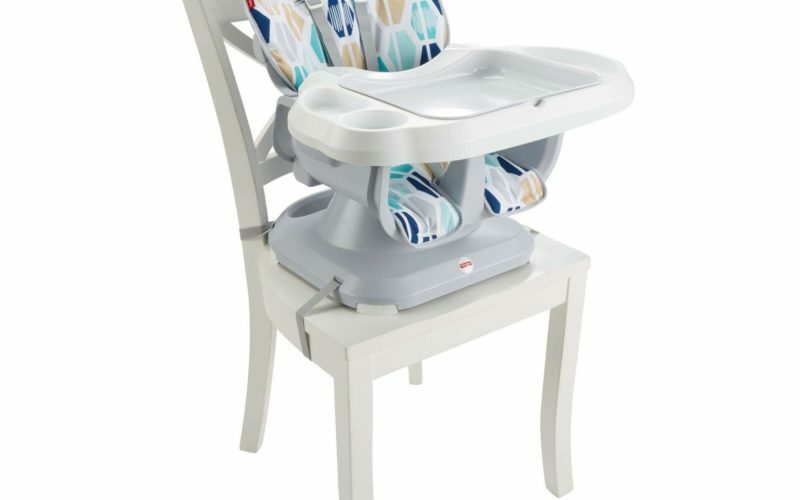 Fisher Price High Chair as low as $13!